Brisbane, are you ready? The fifth Brewsvegas, the citywide celebration of good beer and the community that surrounds it, kicks off tonight with a (sold out, sorry!) Launch Party, heralding nine days of events – more than 70 of them at 50 venues. There's everything from the serious to the silly, educational to entertaining, and feasts to fests – not to mention the official Brewsvegas 2018 beer. The Hoppy Potato Ale was brewed with Stone & Wood and will see thousands raised towards funding the not-for-profit festival in 2019 and for OzHarvest, the food rescue charity. Festival co-founder Ben Nichols says: "We’re pretty stoked that our rag tag group of Brisbane bar owners has managed to get to our fifth Brewsvegas and also to see so many venues and breweries that have been part of it every one of those years. You can view the full festival program to plot your nine days of shenanigans here. 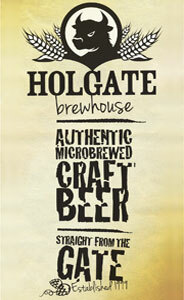 Here at The Crafty Pint, we're delighted to be involved again, with Pint of Origin returning after its debut in 2017. This time, it's taking place at eight great venues, showcasing the best of Australia as well as the US and New Zealand. We've created a Hub page gathering together all things PoO here and you can also find all the #PoO18 related events taking place alongside the weeklong showcases in our Events Diary. The more venues you visit and paddles you purchase, the more chances you have to win. 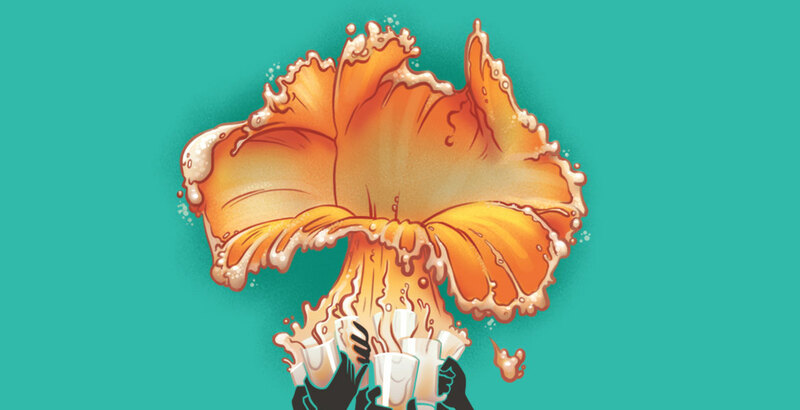 We're also co-hosting The Inaugural Brewniverse Pageant, at which one star will be named king or queen of beer in Brisbane and win a swag of goodies from Mornington Peninsula Brewery and us, while there's a bunch of goodies on offer for readers who've signed up to The Crafty Cabal, our beer lovers bonus scheme (see below for more info). So, what are you waiting for? 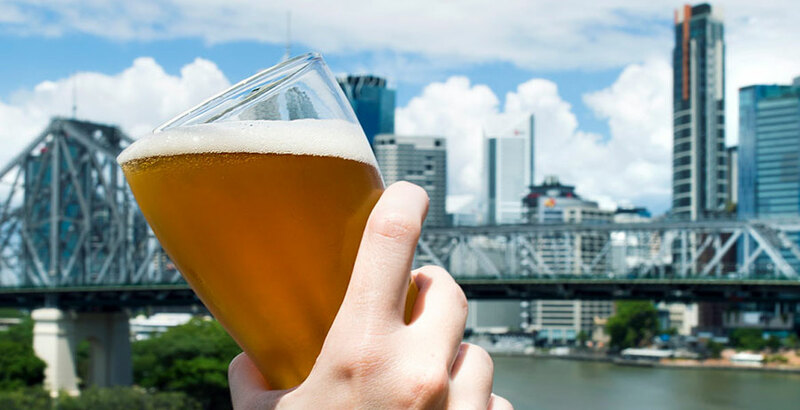 Tuck into the program, get amongst it and help the Brisbane beer community enjoy its best week of the year! For more on The Crafty Cabal or to sign up, head here.